Again this month you will have time to get some indoor seeding started. 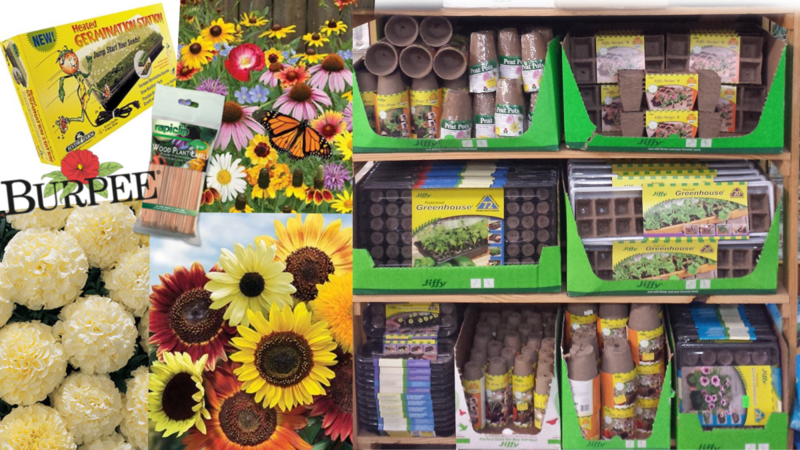 We have many seed starting supplies in stock such as: Espoma seed starting potting mix, jiffy pots, heated greenhouse kits, organic seeds and more. Check your garden to see if you might want to divide or move any perennials at this time. Cut back any ornamental grasses and dormant perennials just about to the ground to make room for new growth and divide them at this time if you’d like. Apply a weed control to your garden beds to prevent weeds from germinating. Start purchasing summer blooming bulbs now to get the best selection but hold off until the end of the month or April until you plant them. Bulk seed from SeedWay is available! Purchase in quantities as small as 1/4 ounce! Enjoy beets, carrots, limas, radish, snap peas, spinach, sweet corn, tender greens, turnips and lettuce. Add compost and lime to your vegetable garden to help improve the soil. Do not do this while the soil is wet or you’ll have clumping. Start planting cole crop vegetables like broccoli, Brussels sprouts, cauliflower, kohlrabi, cabbage & kale, rhubarb, asparagus and Swiss chard. See our ads in the Times Press regularly to check our availability. Seed potatoes and onion sets are also available later this month! 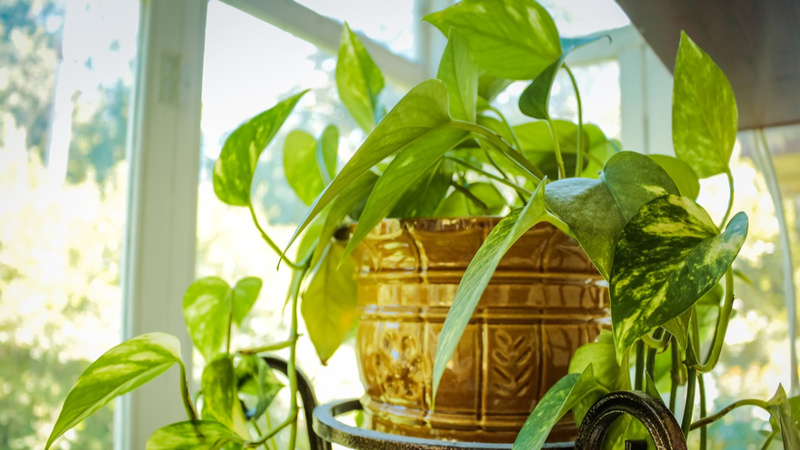 Turn your houseplants each week to allow all sides to receive adequate sunlight. Check the foliage for insect problems and treat as necessary. If you’re not certain what you see, feel free to bring a sample of the foliage to our garden center. 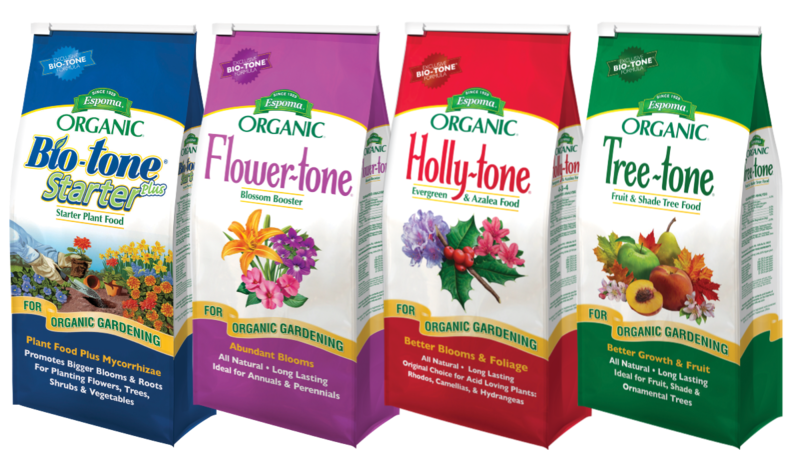 Fertilize this month using a flowering plant food for flowering plants and trees such as azaleas, cherry trees, hydrangeas, dogwoods and rhododendrons. Use a fertilizer for evergreens and deciduous trees on boxwoods, hollies, maples, oaks and yews. Prune vigorous summer blooming shrubs such as crape myrtle, althea, panicle hydrangea and roses. You should/could also prune boxwoods, hollies and yews. 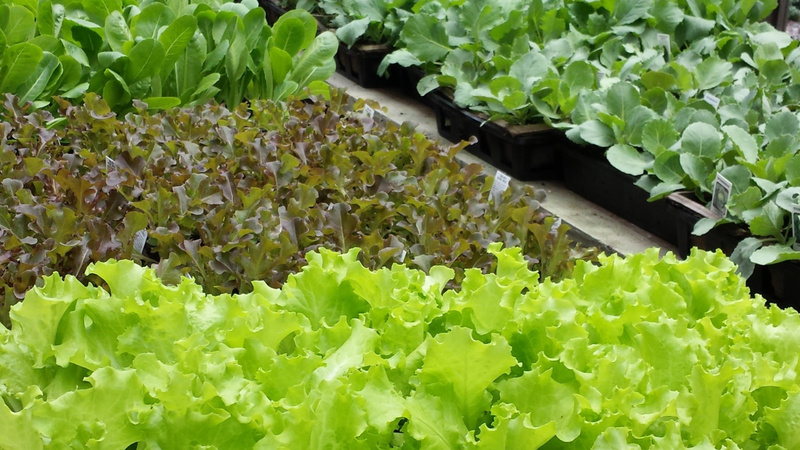 When planting anything new, use a starter fertlizer like Espoma Bio-Tone during planting. It will encourage root growth and give this plant a great jump start. 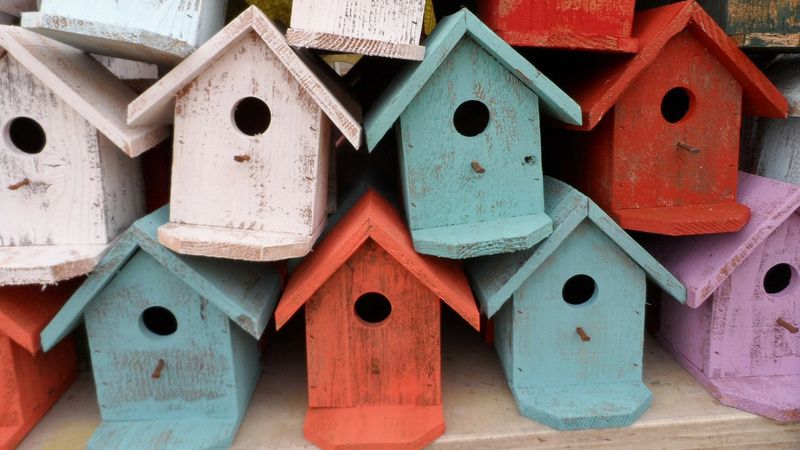 Clean out and replace damaged birdhouses.